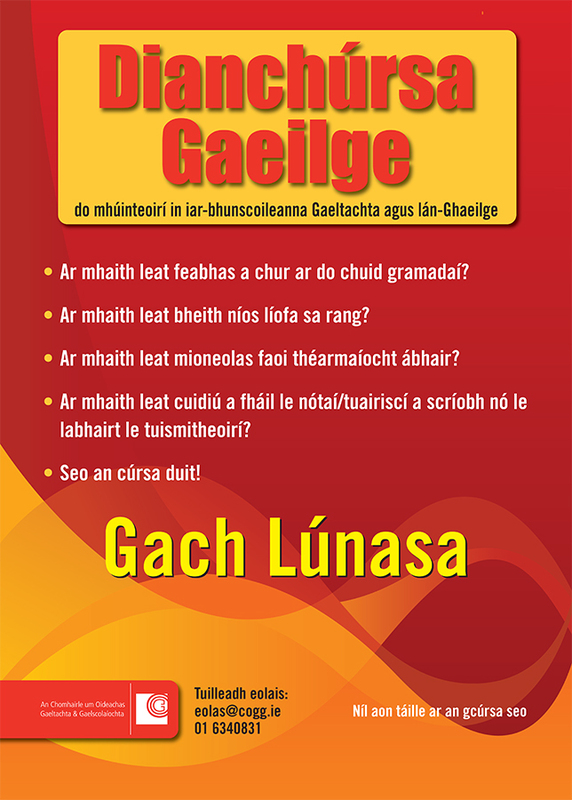 Intensive Irish course for teachers in Gaeltacht and in all-Irish post-primary schools – every August. Would you like to improve your grammar? 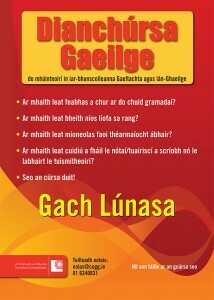 Would you like to be more fluent in the classroom? Would you like to get detailed information on terminology in your subject? Would you like help in writing notes/reports or in speaking with parents? There is no fee for this course.